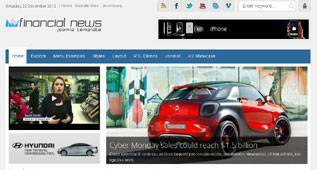 Shaper Financial News, is another news template, like Shaper News 3, by JoomShaper, for Joomla 2.5 and Joomla 3.0. 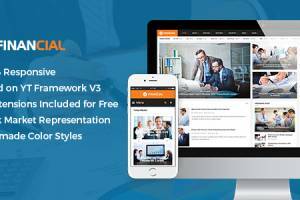 Realized on Helix Framework and Bootstrap, this template offers 6 beautiful preset style, 68+ module positions and a special support for nice Joomla extemsions, like K2, SP Smart Slider, SP Social or SP Stock. You can also integrate Google Fonts or Google Analytics. The download is commercial. How do i set this up? I have installed the template and the modules but it doesn't work at all. What should i do first? 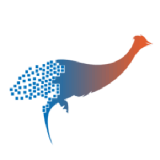 I have published the modules but the more modules i have on the template, the less room there is, the template keeps getting smaller and smaller. Whole Joomla! is so confusing. I can not figure how to set up this template. Please help me! Hi namee, have you seen the module layout of Shaper Financial News. If not, you can find it on the demo site in the menu topic "Explore" -> "Module Positions". If you publish more and more modules on different module positions, their size appears less. 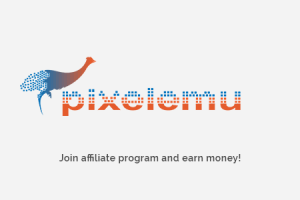 Join PixelEmu affiliate program & earn money!